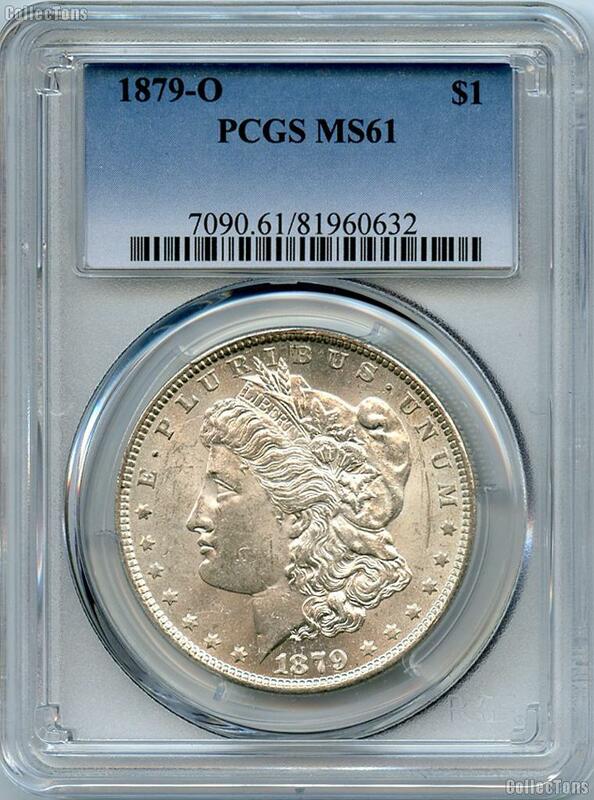 This listing is for an 1879-O Morgan Silver Dollar graded and encapsulated as MS-61 by PCGS. 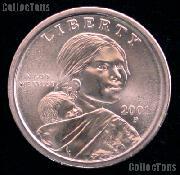 We've just purchased a nice group of these Morgan Silver Dollars. Don't miss your chance to own this limited offering at this wholesale price!